Xiaomi's new patent filings may cause a stir if they come to fruition. The company has filed several designs at the World Intellectual Property Organization (WIPO) that point towards it producing a smartphone with dual punch-hole front-facing cameras. We have been used to seeing Apple and Samsung pushing the smartphone market forward with new innovations, but the next wave now appears to be coming from Chinese manufacturers like Huawei, OnePlus, Oppo, Vivo and Xiaomi. In recent months, we have seen plenty of devices sporting new features like punch-hole front-facing cameras, in-display fingerprint sensors and sliding mechanisms to maximise screen-to-body ratios to name but a few. Now, WIPO has released designs filed by Xiaomi, which show that the Chinese company is seeking to innovate the punch-hole front-facing camera further. 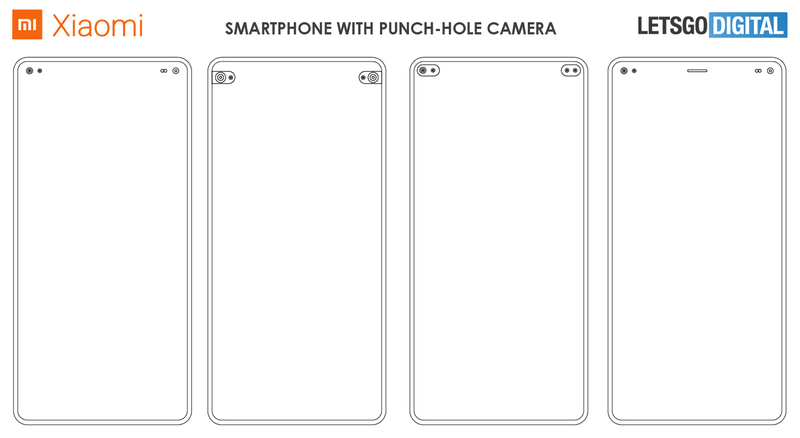 Spotted by LetsGoDigital, Xiaomi has patented numerous designs for smartphones with dual punch-hole front-facing cameras. These are not like the ones that we have seen with the rumoured Galaxy S10 either, as they sit in the top left- and right-hand corners of the display. 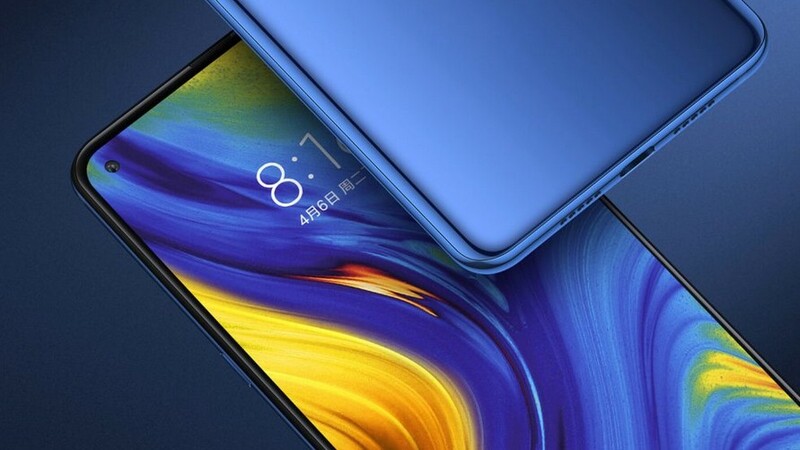 Xiaomi has registered several designs across two filings, which contain 35 images detailing the dual punch-hole front-facing cameras. The company has principally registered five designs, all of which have front-facing cameras and potentially a sensor or an LED flash in the left- and right-hand corners of the display. One design contains what looks like a punched-out speaker grille too, a feature that we haven't seen brought to the market yet. The other designs are variations on the placement and arrangement of the front-facing cameras. You can find the full filings at the WIPO Global Design Database. Simply set the date to 2018-03-13 and the designation to CN. The filings are listed as 201830092718.7 and 201830092717.2. Please keep in mind that most of the text is in Chinese. What do you think of the registered designs?